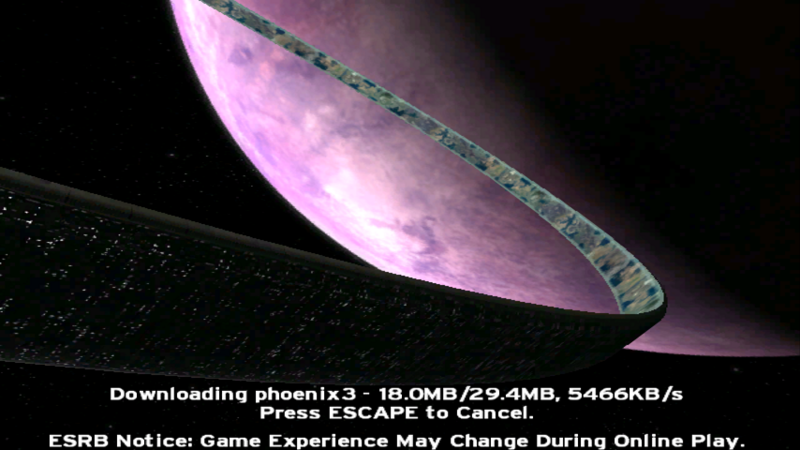 This is the CE port of my Phoenix 3 release, which was a total gameplay and visual effects mod of the map Death Island. Flow of the map's layout was heavily redefined to better balance infantry and vehicular engagements. Dispersal options, cover, and focal points are all fresh. Mechanics of the weaponry you spawn with are similar to their stock counterparts, while the rest consists of original concepts, all balanced together over 4 years of sporadic development and 2 years of public gameplay on Halo MD. Shotgun that fires projectiles which burn the surface of most targets for a short period. Burn damage is limited to shielding, so only the initial damage from each shot will affect health. Grenade launcher that with some inaccuracy, fires 3 small explosives per shot, each of which detonate instantly on impact. Short-range pistol that fires slow shield-bypassing projectiles, ideal for encounters with shield doors or low-health targets. This weapon also features an overcharge function, which releases a projectile that emits plumes dealing shield-only damage on flyby. Direct impact from this secondary projectile will instantly kill infantry, or deplete shielding if the target occupies a vehicle. Mid-range weapon capable of sustained fire, which releases accurate headshot-capable projectiles that shatter on impact, dealing splash damage. Single-fire mid-range weapon capable of firing up to 3 homing projectiles in short succession before overheating, dealing splash damage on impact, and capable of killing healthy targets with just 1 burst. The projectiles have a distinct visual and sound, but can be easily dodged with a strafe or fast-moving vehicle. Nimble fighter featuring dual machine guns and an unguided missile. Both of these weapons contribute to overheating, which should be monitored to avoid temporary weapon jams. Aircraft capable of sustained carpet bombing and featuring explosive countermeasures as an air-to-air defense, which is however very sluggish in maneuvers. Countermeasures will blind targets and kill in three hits, but as they are deployed aft of the aircraft and detonate after little more than a second, their use against aircraft must be well-timed. Tank which fires high-velocity shells with a relatively high rate of fire and pin-point accuracy, at the cost of much lower damage and splash radius. A flak screen is deployable for close range engagements such as against infantry or aircraft, however the vehicle is also well armored against small arms, so that only direct hits through the driver's hatch or explosives are significant weaknesses. Both weapons contribute to overheating, which should be monitored to avoid temporary weapon jams. Weaponry much like the original chain-gun Warthog, but with buffed damage and weaker aim assistance. Weapon is prone to overheating, which should be monitored to avoid temporary weapon jams. Warthog featuring a fully-automatic laser with pin-point accuracy, best suited for long-range engagements. Weapon is prone to overheating, which should be monitored to avoid temporary weapon failure. Stationary turret that fires three electrified bubbles per shot, which instantly depletes shielding upon impact. 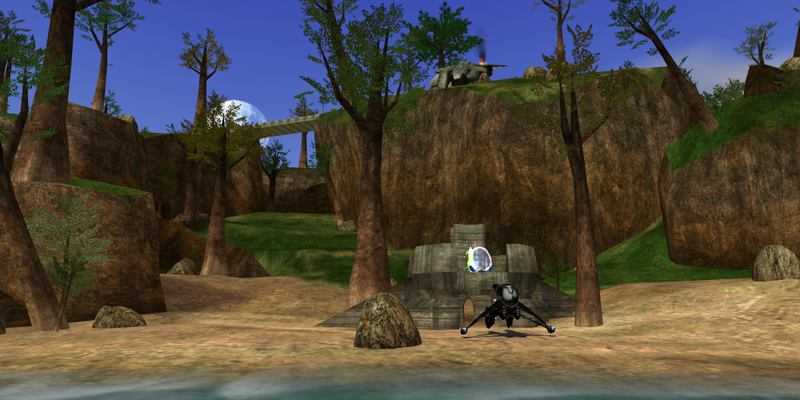 The projectiles are lighter than air, so they rise into the sky as their velocity lowers, making this weapon ineffective against ground units at range. Weapon is prone to overheating, which should be monitored to avoid temporary weapon jams. Conversion to CE by 002. Some reticles (the good ones) by Sceny. Model, shaders, textures, and animations for the Carbine and Teleporter by CMT. Note: Specifically balanced for no-lead gameplay, so ensure it's enabled for optimal balance. All gametypes are also supported, however the "Normal" weapon set is strongly recommended. Does this map depend on HAC2 or is it just there for convenience? HAC2 raises the particle and object limits, so while it's not necessary to run with it, it's ideal. As far as it being available on the HAC2 database, it should be there in maybe a few days. Btcc22 has been offline for a couple weeks. "msalerno" now manages the HAC2 database: if you message him on Steam he will put your work up within "minutes" ! Looks interesting, I can't wait to play it when SBB is recording on saturday.